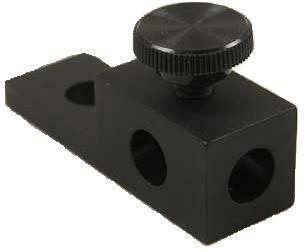 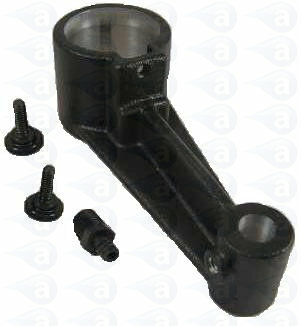 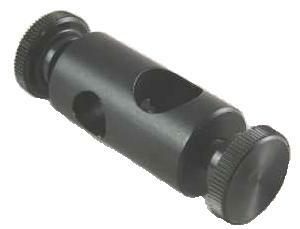 Production master valve bracket fits either 4 Inch or 6 Inch mounting rods for use with TS941/ TS941A spool valves. 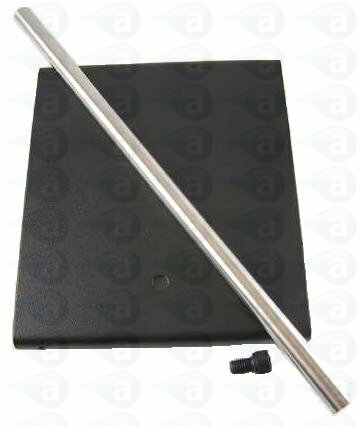 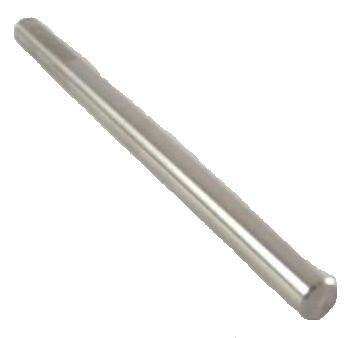 Can be used with bench stand 918-033-000. 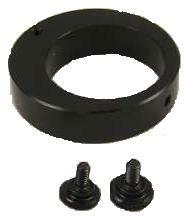 ​This part is for the spool valves only. 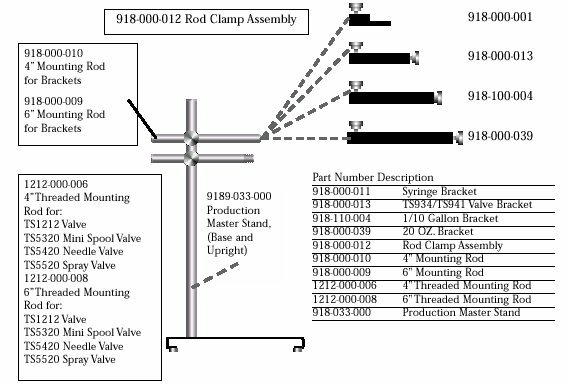 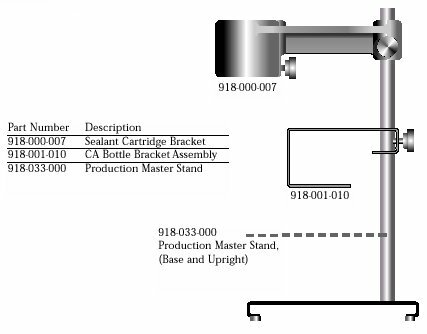 Summary: Production Master Valve Bracket.